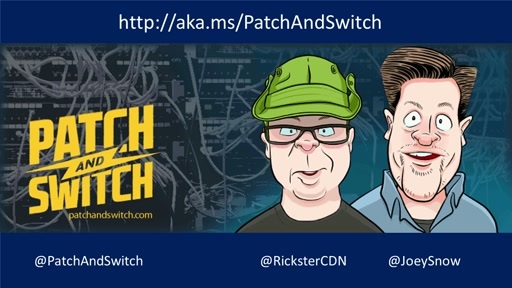 Two IT guys (Patch and Switch) talk about whatever comes up for this episode.Can you say Tangent! What's the topic? We don't know until the show starts. We have some ideas on what to talk about - but the callers shape the show!